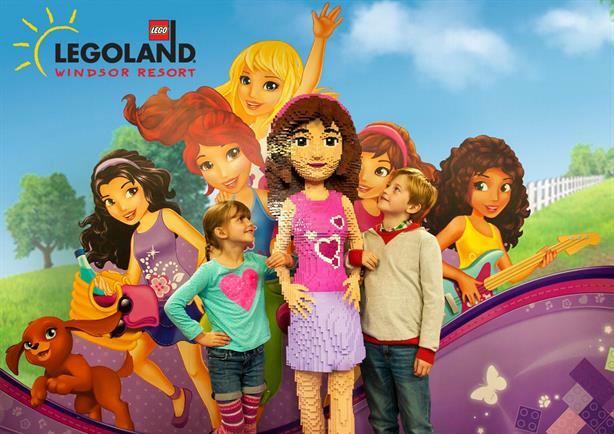 Legoland Windsor is seeking a new agency for a consumer PR brief, PRWeek has learned. The Merlin-owned theme park has shortlisted a number of agencies, and some pitches have taken place prior to an appointment in the coming weeks. It follows news of the imminent closure of incumbent agency Freerange Communications, which is to cease trading in the autumn as agency boss Julia Knight departs to spend more time with her family business Zippos Circus. Freerange has handled consumer PR for a number of Merlin attractions in London and surrounding areas in addition to Legoland, including Madame Tussauds London, the London Aquarium, the London Dungeon and the London Eye. PRWeek reported in July that Merlin is seeking several PR firms to handle its properties in London following the demise of Freerange. However, PRWeek understands the search for new agencies is being handled separately by the in-house comms teams at the different attractions, and there is no wide-ranging 'Merlin account' out to pitch. Legoland Windsor declined to comment.